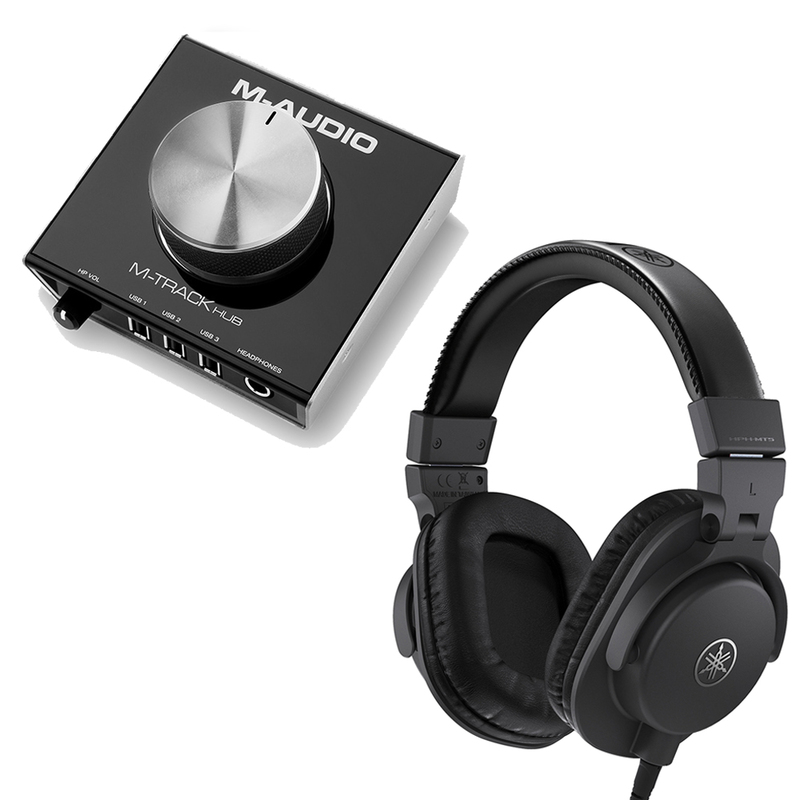 Perfect bundle deal for working on the move at a discounted price. 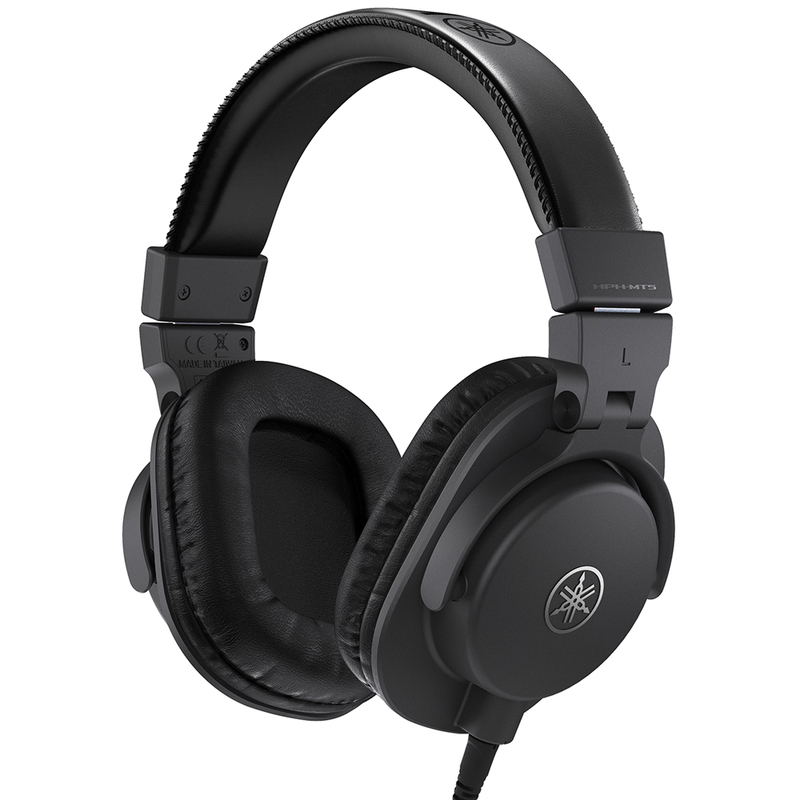 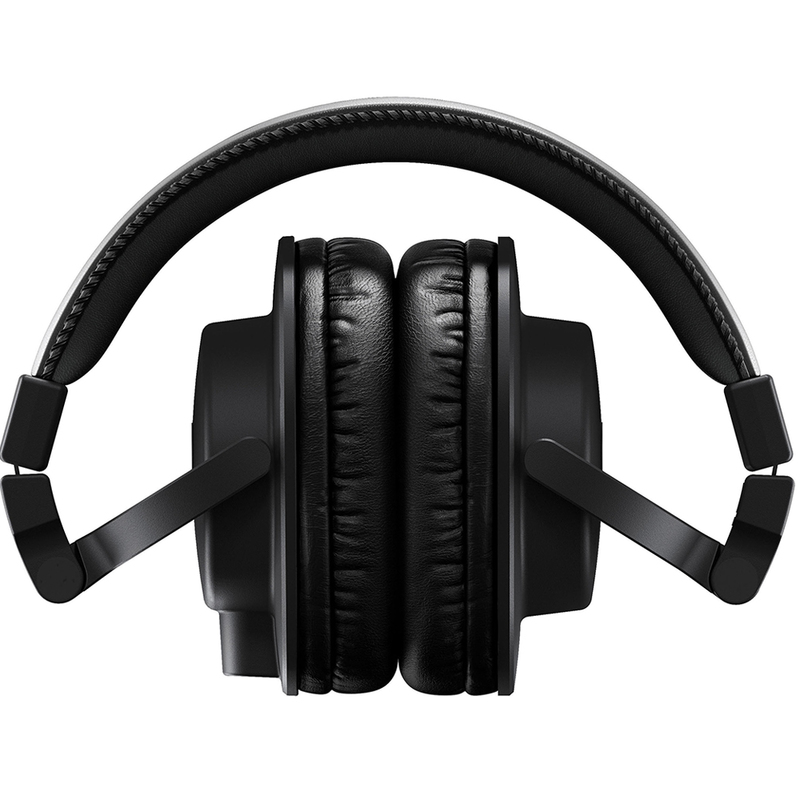 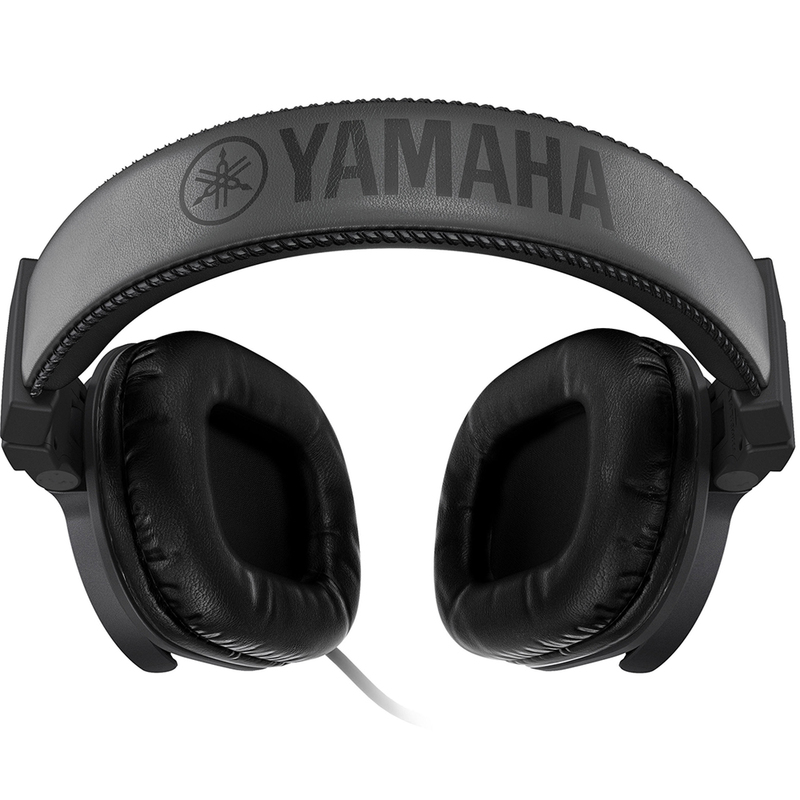 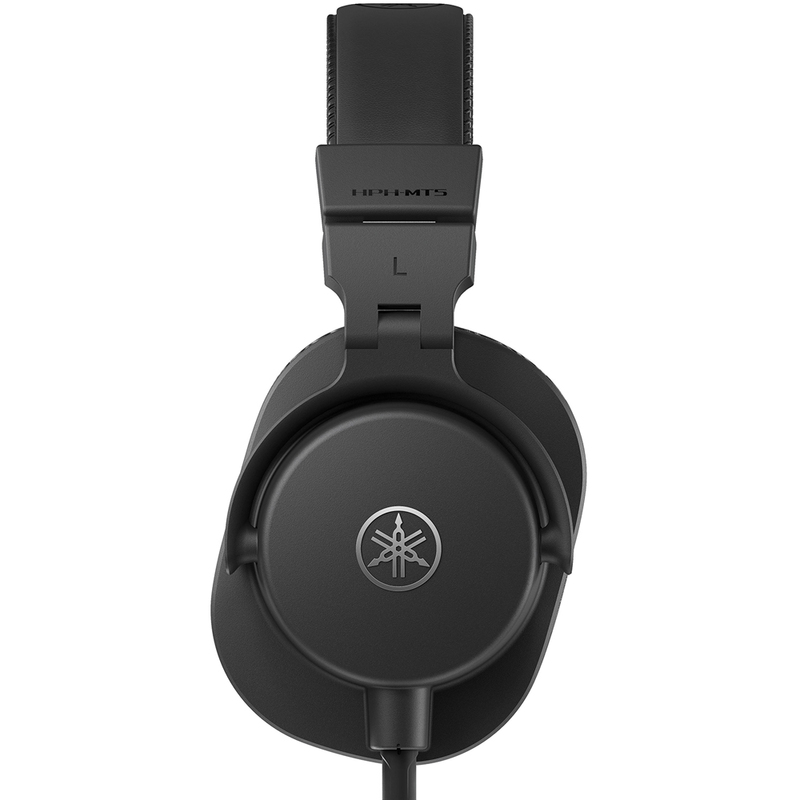 Connect up to 3 devices via USB and monitor your work using professional grade studio headphones for the best price in the UK. 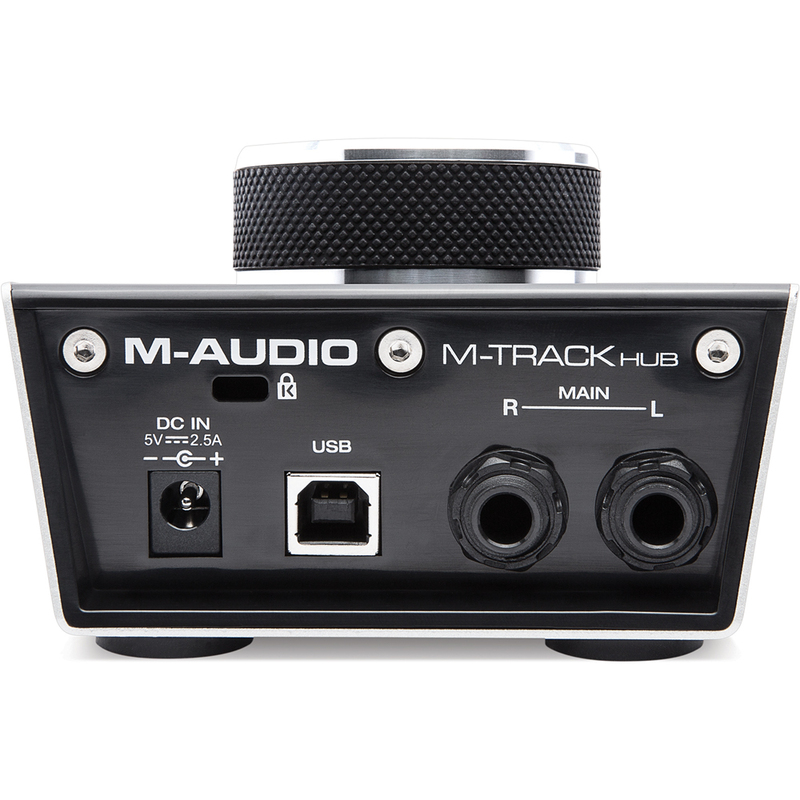 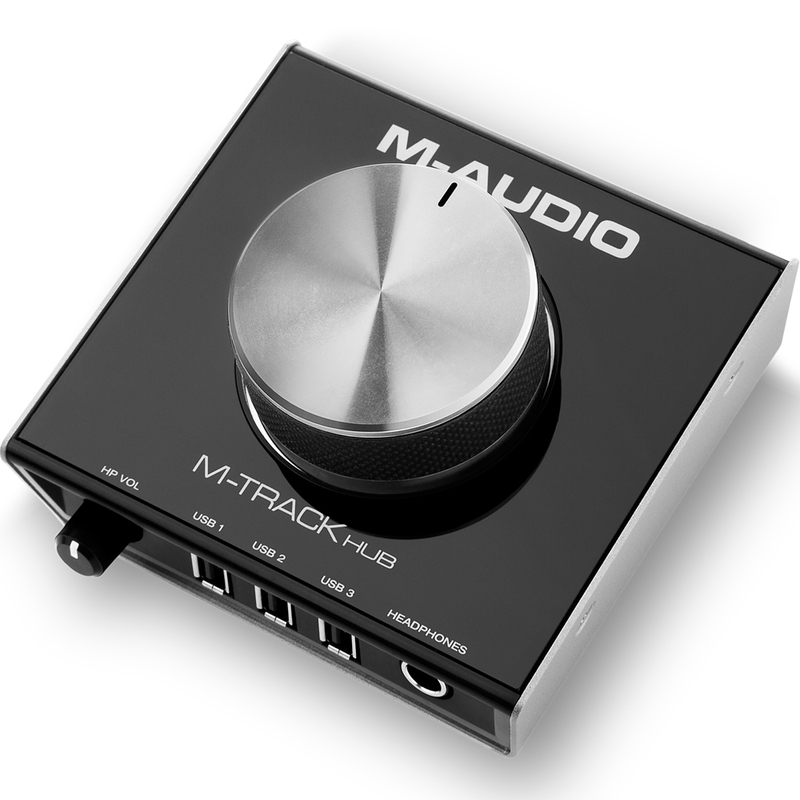 A 3-port USB monitoring interface that is perfect for anyone who demands a high-quality audio interface monitoring hub.